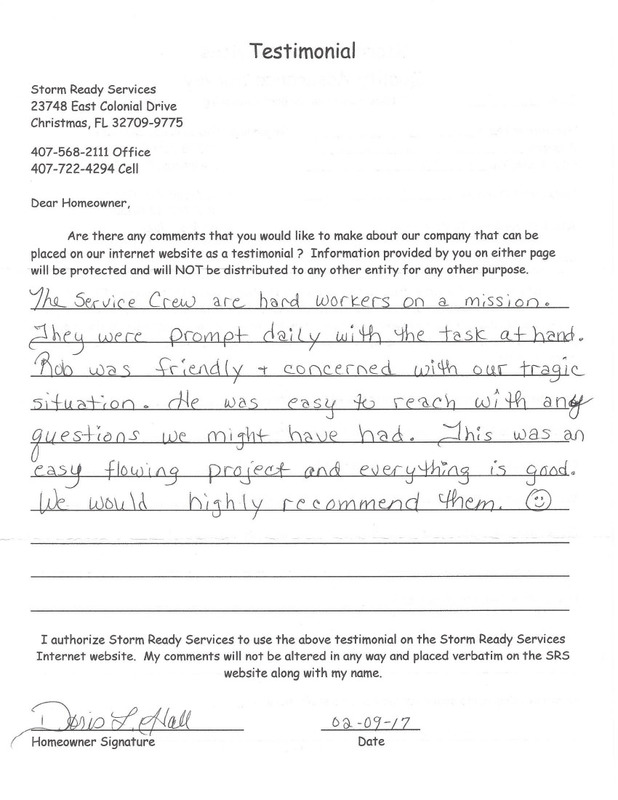 SRS doesn't look to meet your expectations, but to exceed them at every contact. 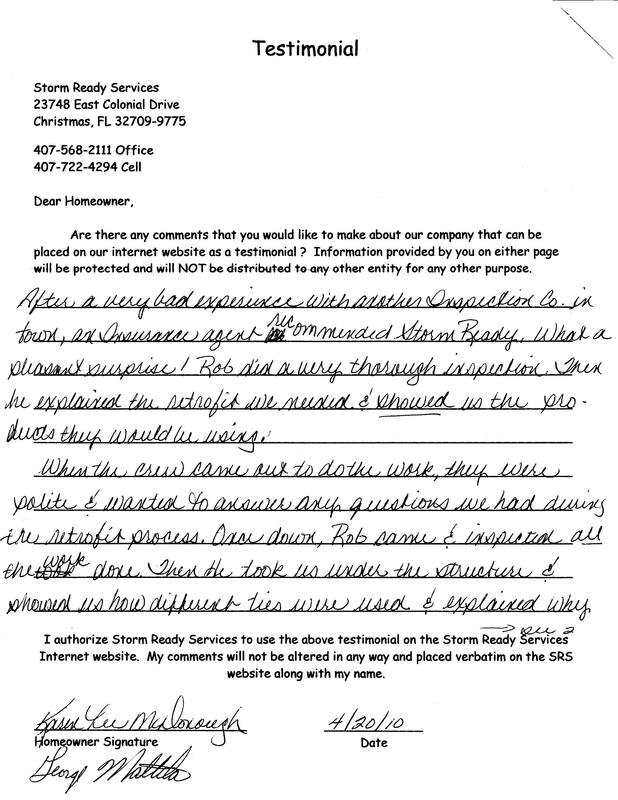 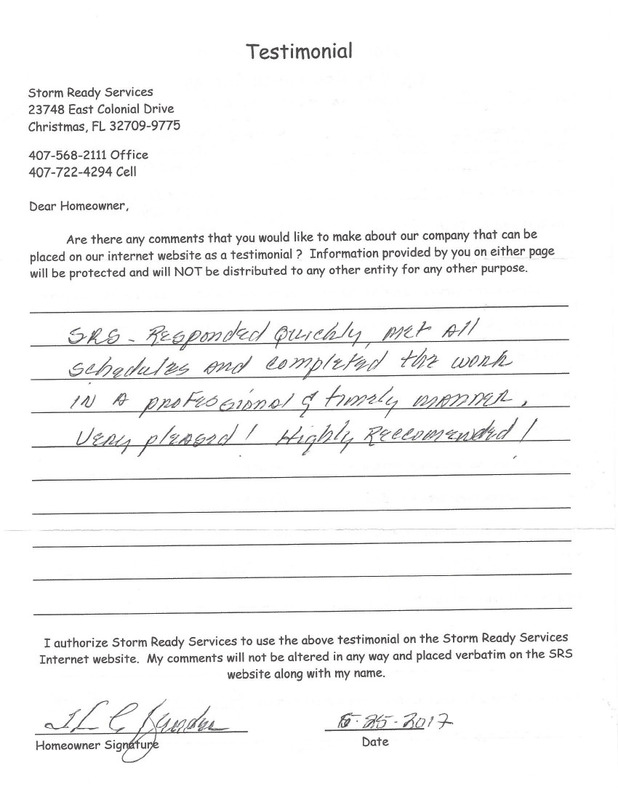 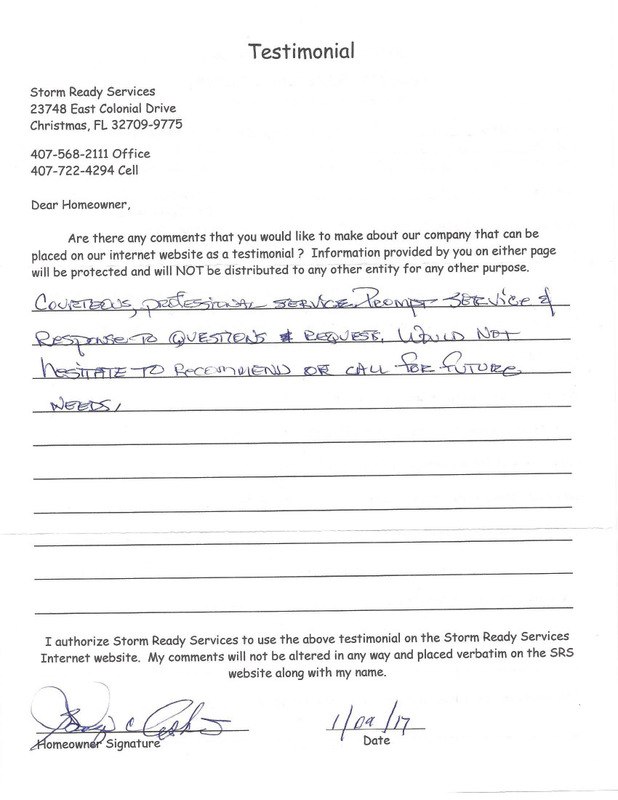 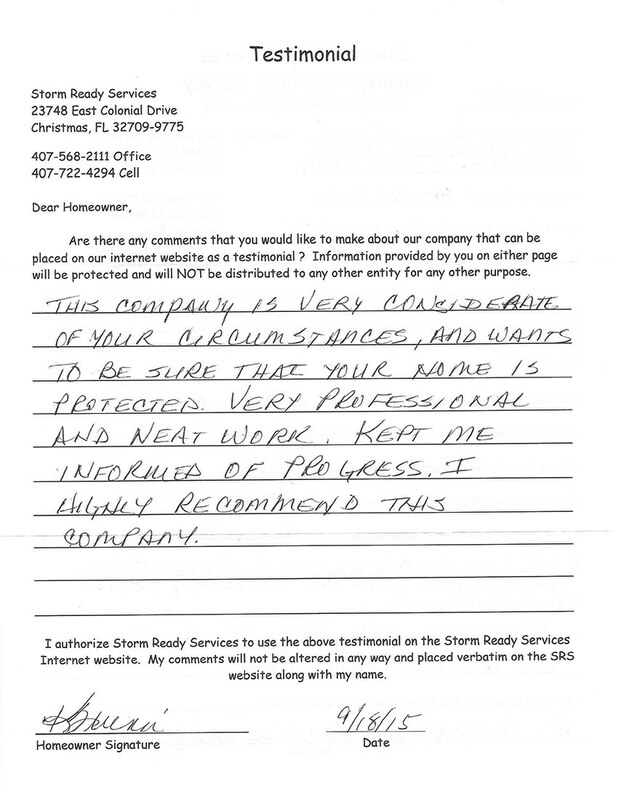 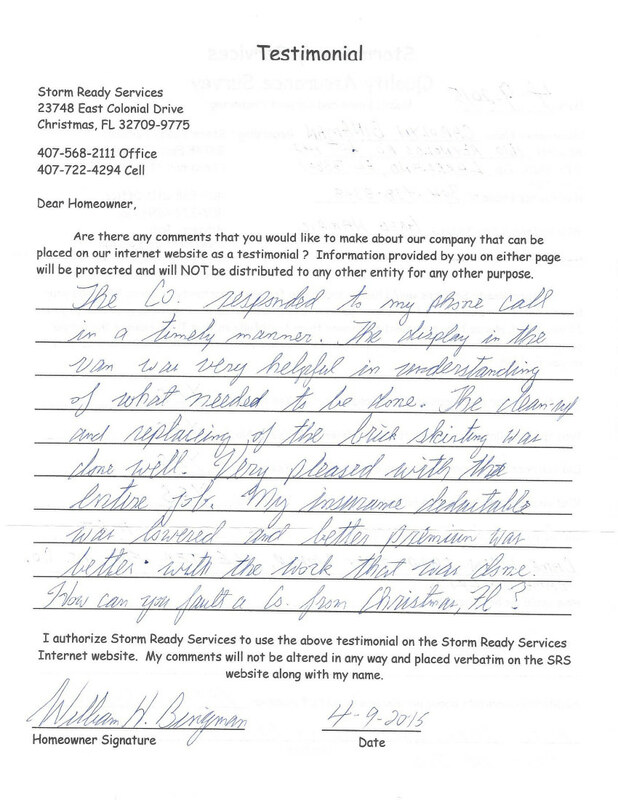 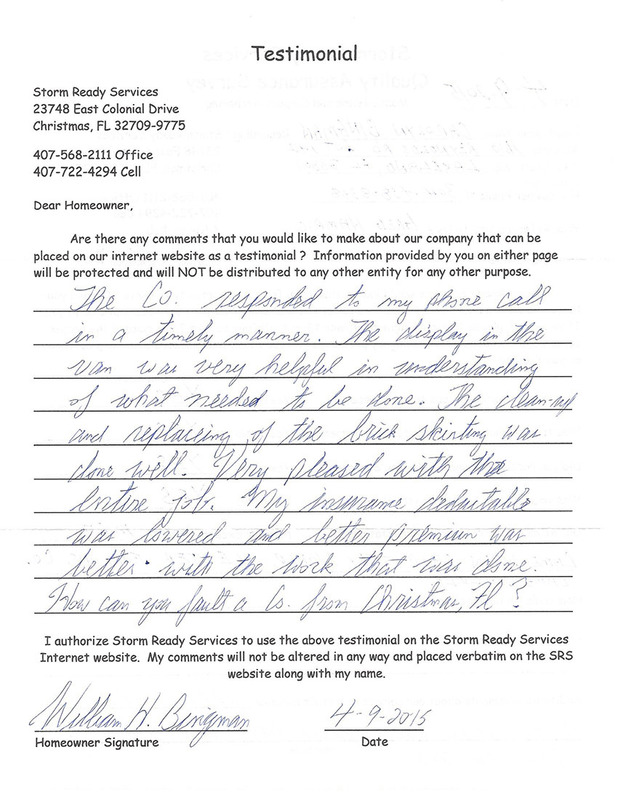 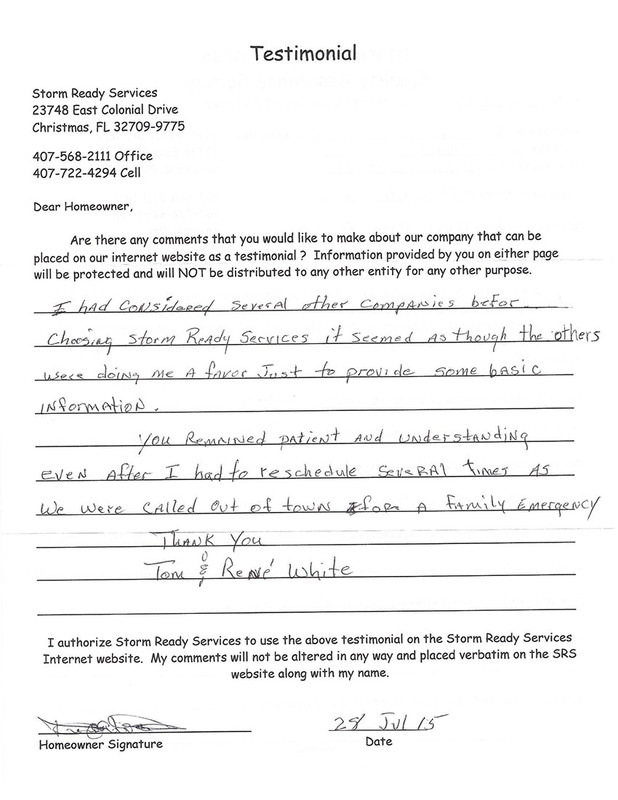 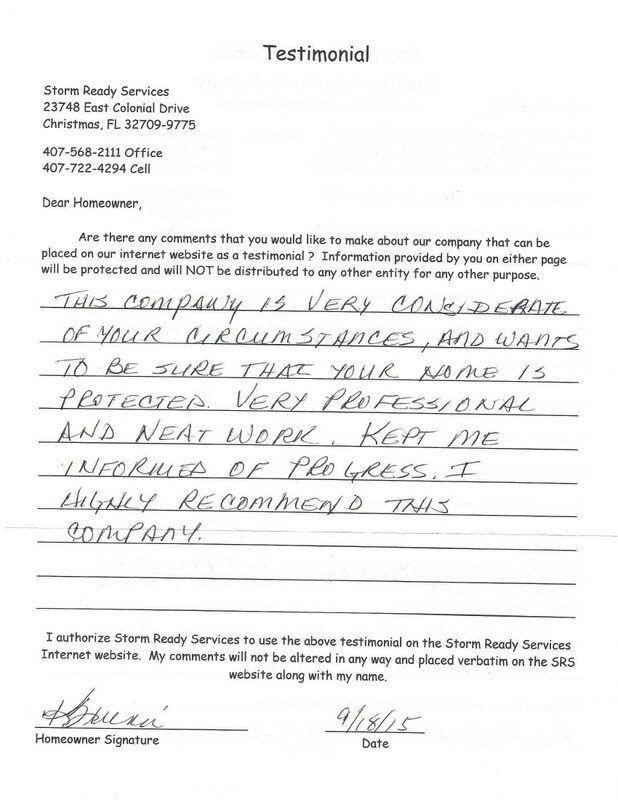 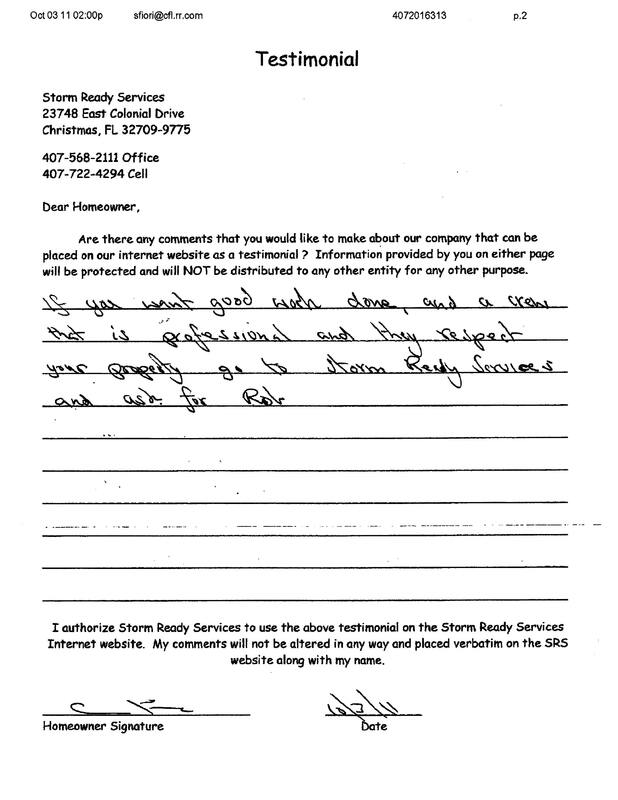 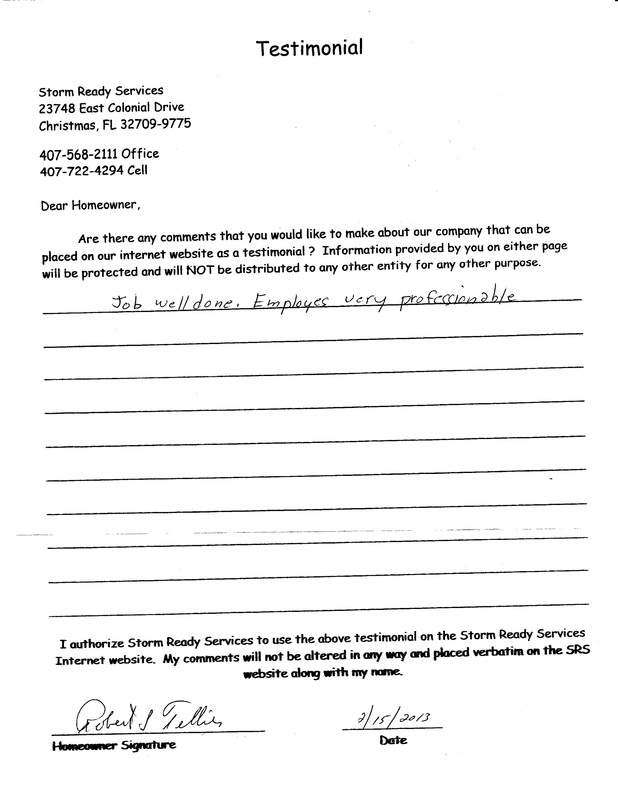 If you feel that SRS hasn't exceeded your expectations, the owners would like to hear from you. 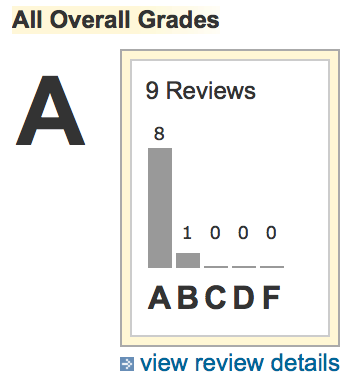 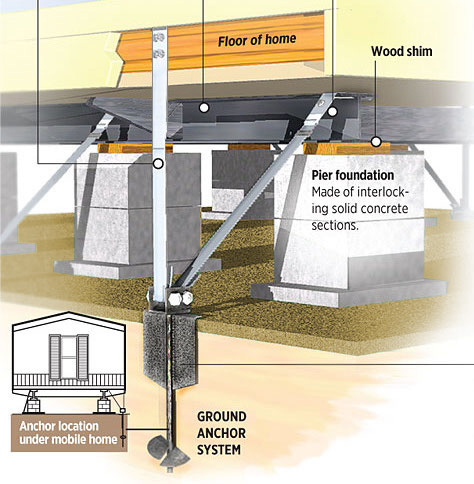 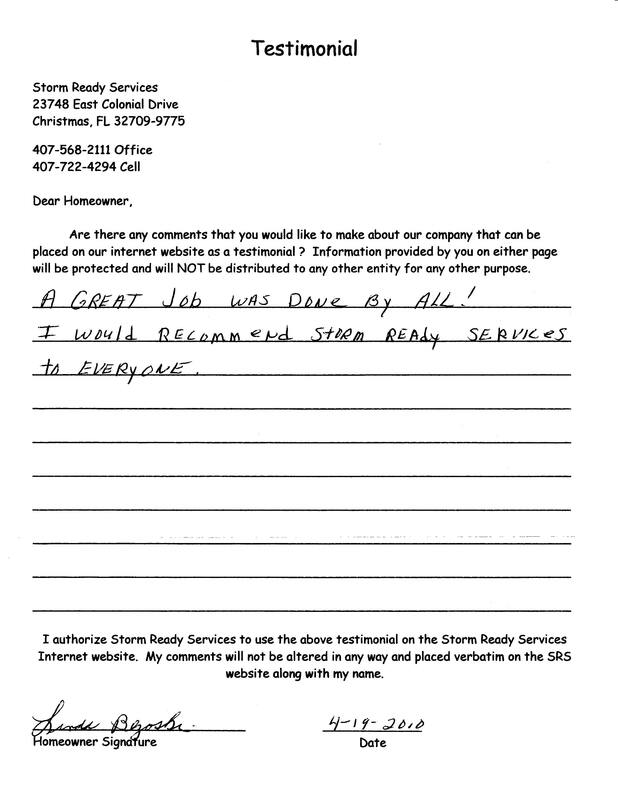 Click here to leave a review for us on Angie's List. 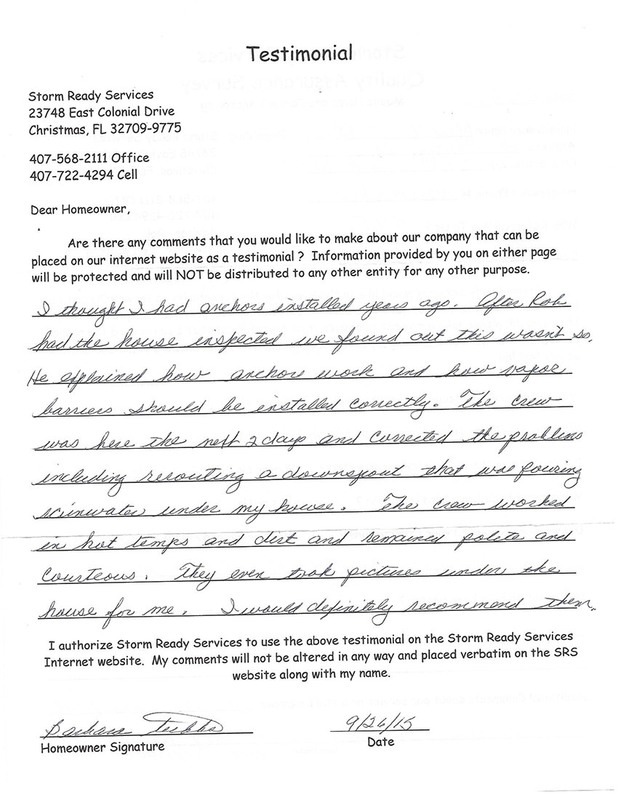 This is a free account and does not require your credit card. 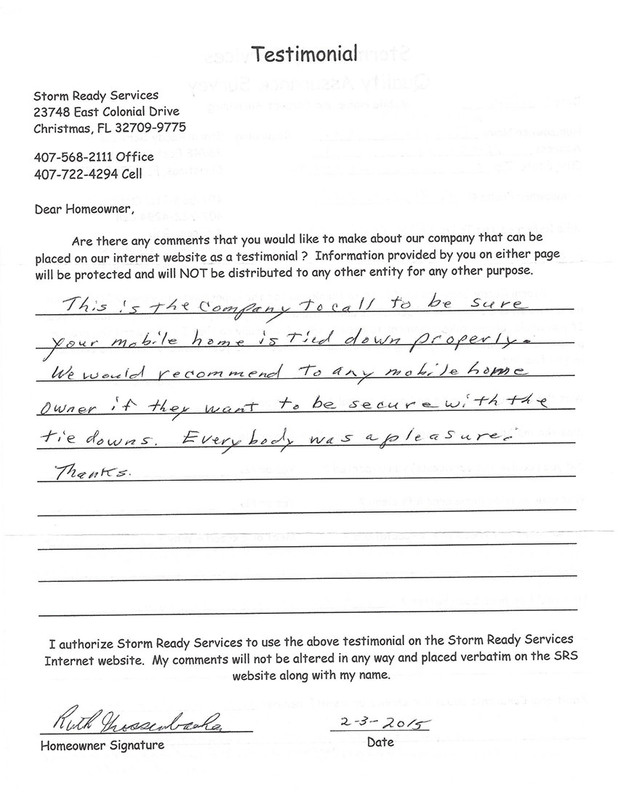 Our Company ID is 5531022. 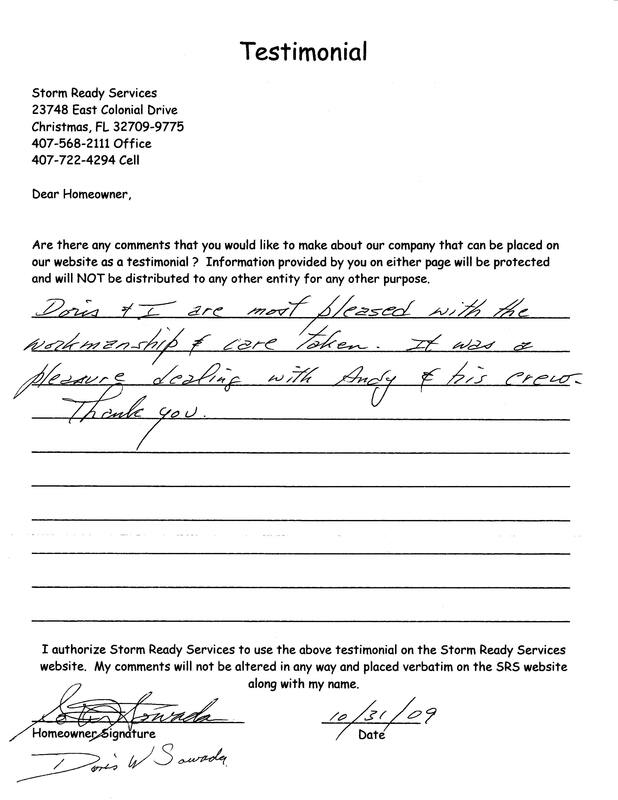 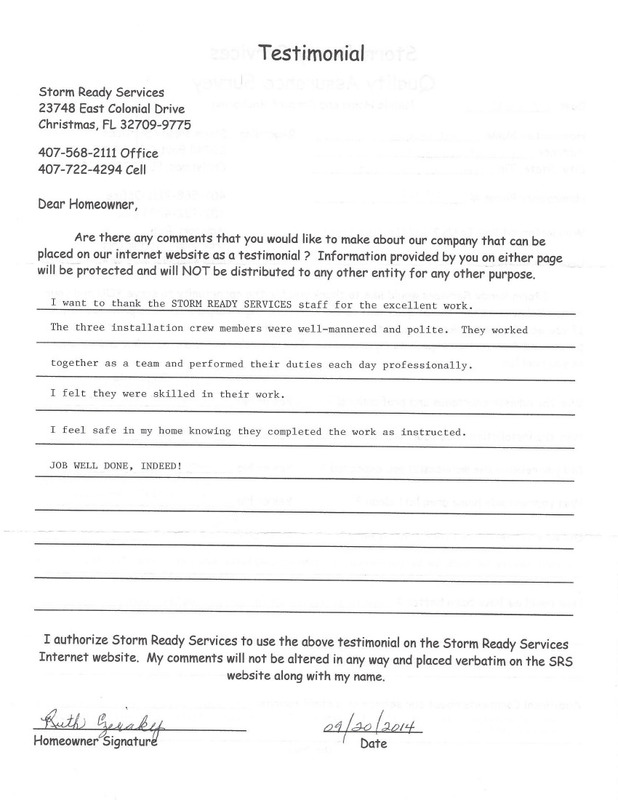 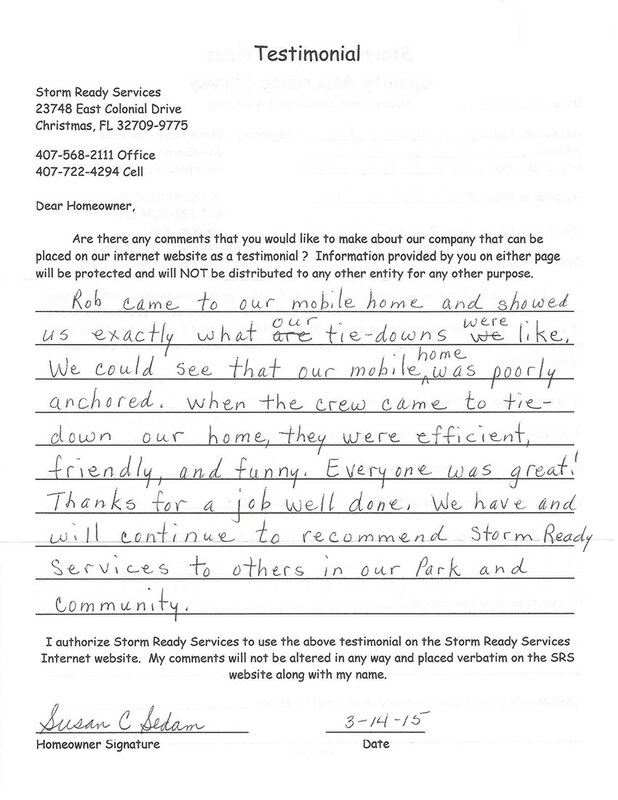 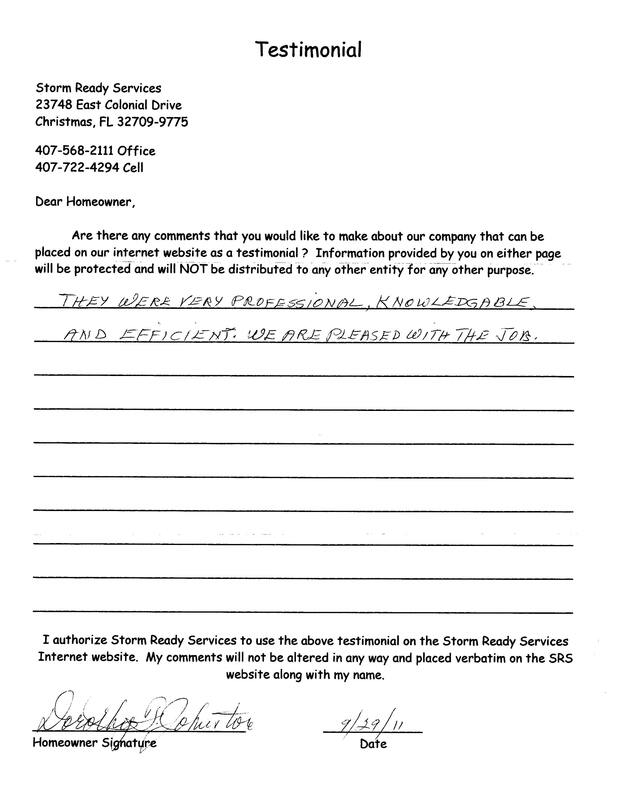 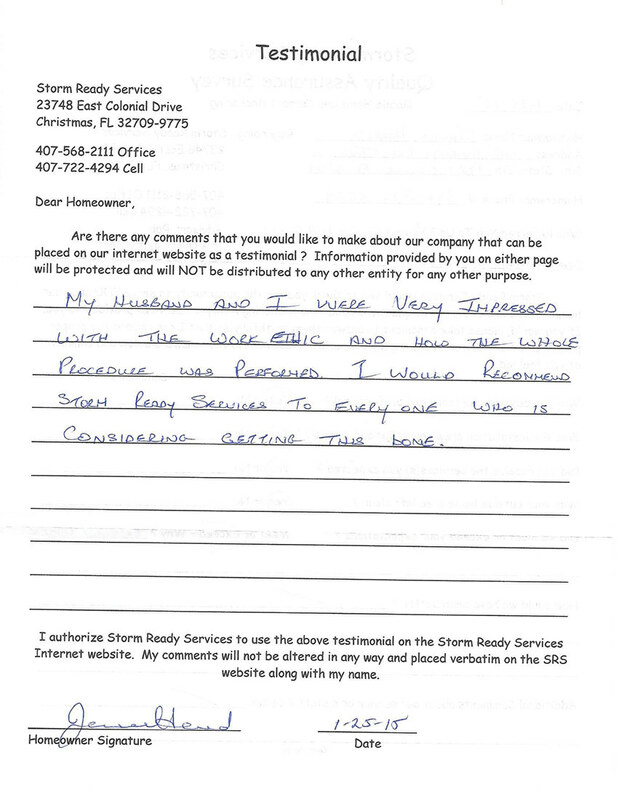 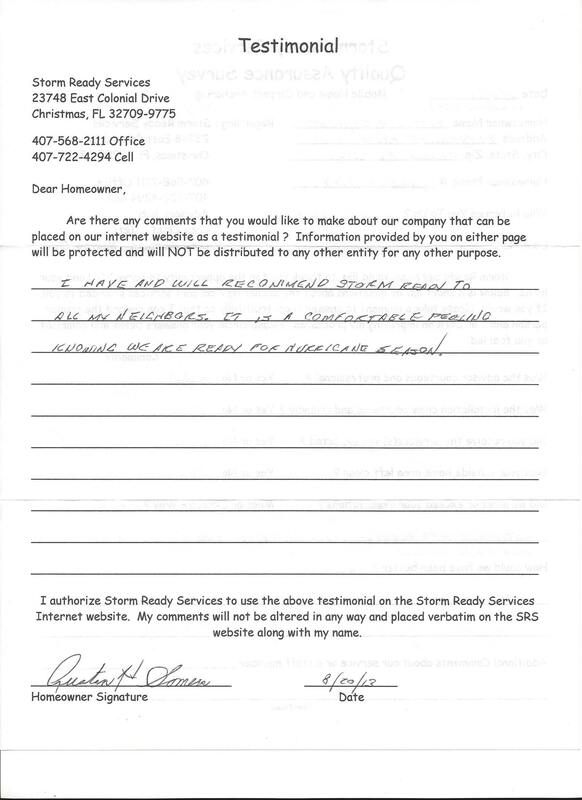 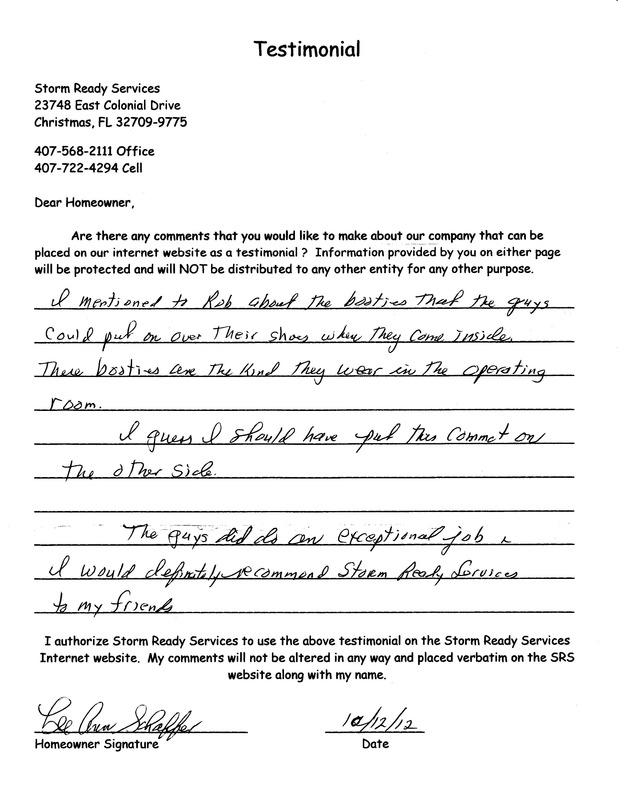 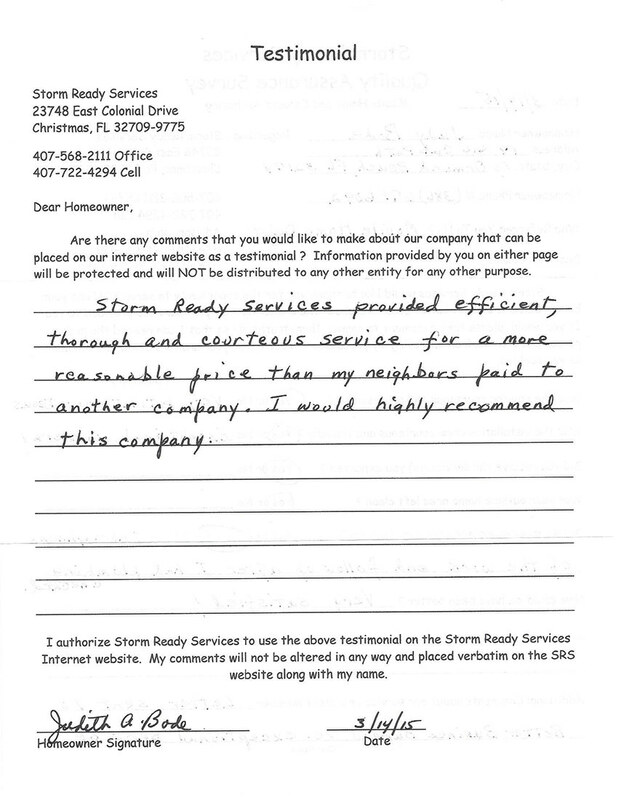 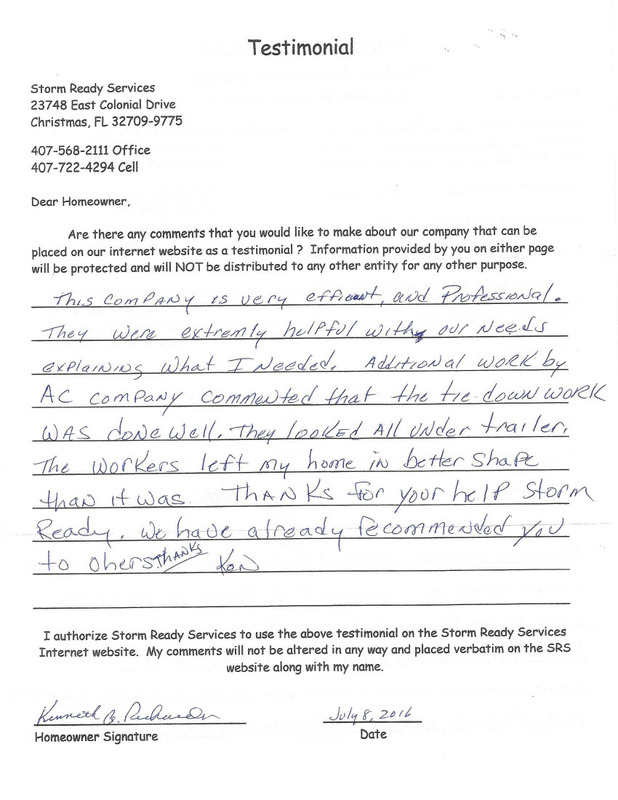 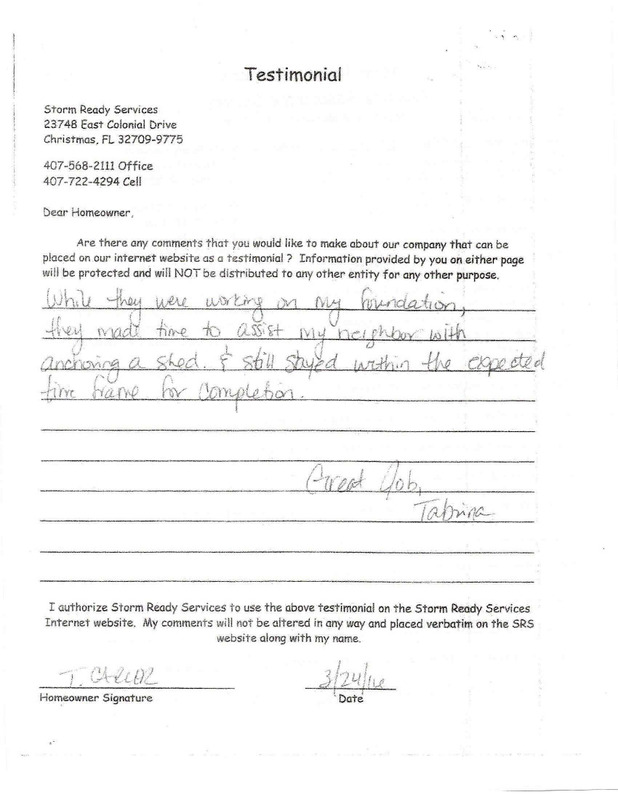 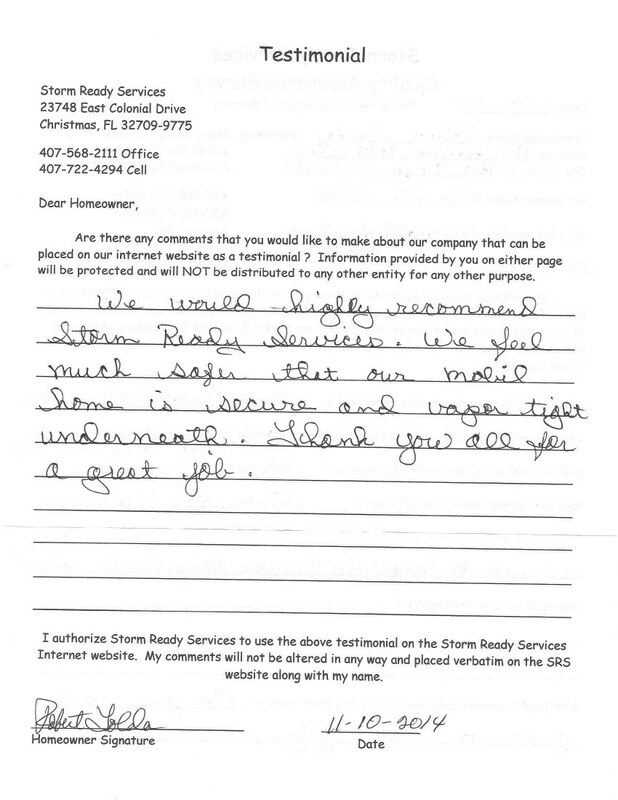 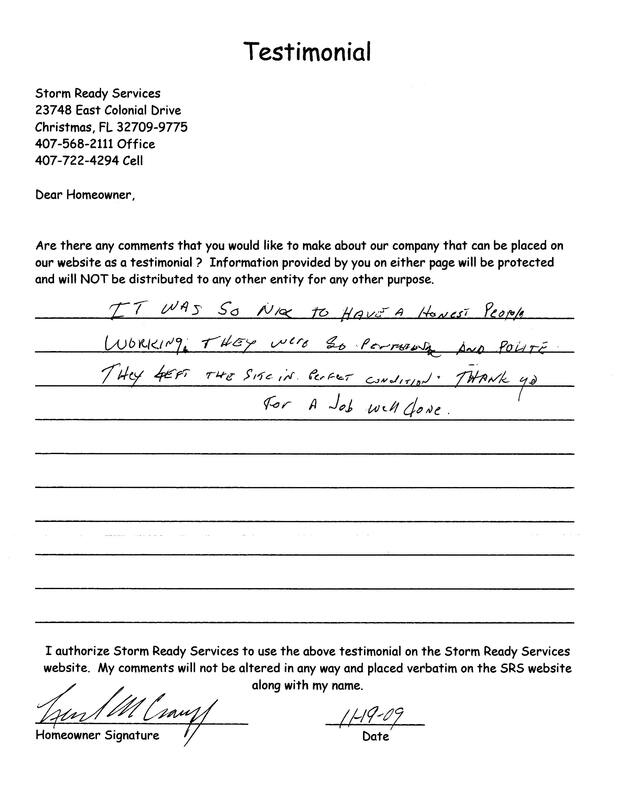 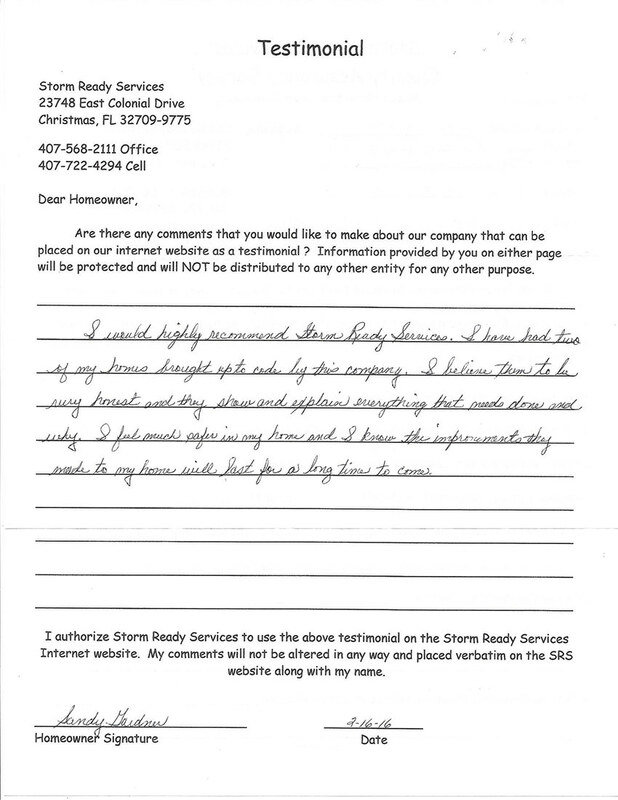 Here are some additional testimonials from our many satisfied homeowners!